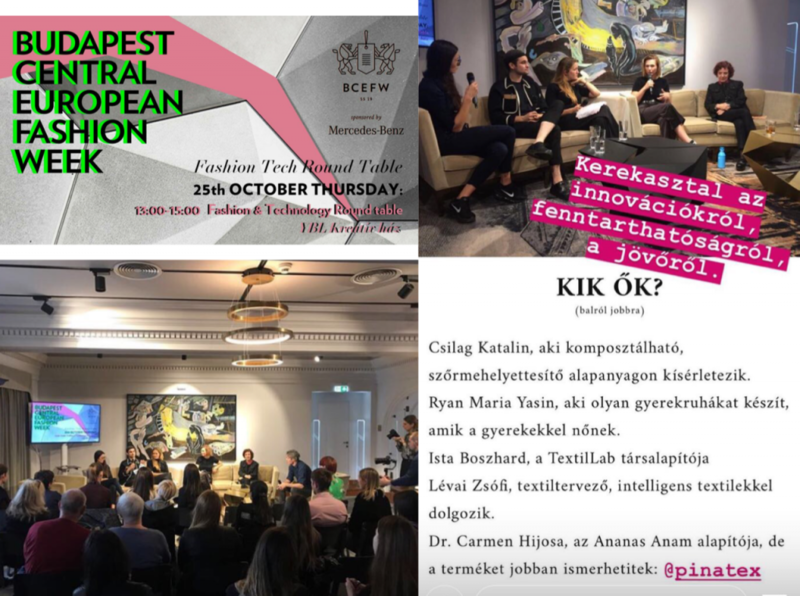 Budapest Central European Fashion Week presents the Fashion & Technology Round Table where international experts discuss key topics affecting the fashion and technology industries. 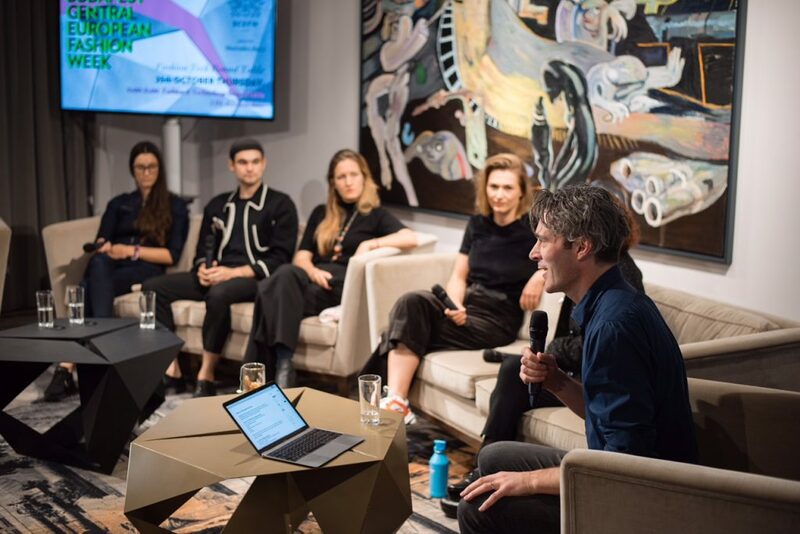 What will the use of innovative textiles look like? How are materials changing? 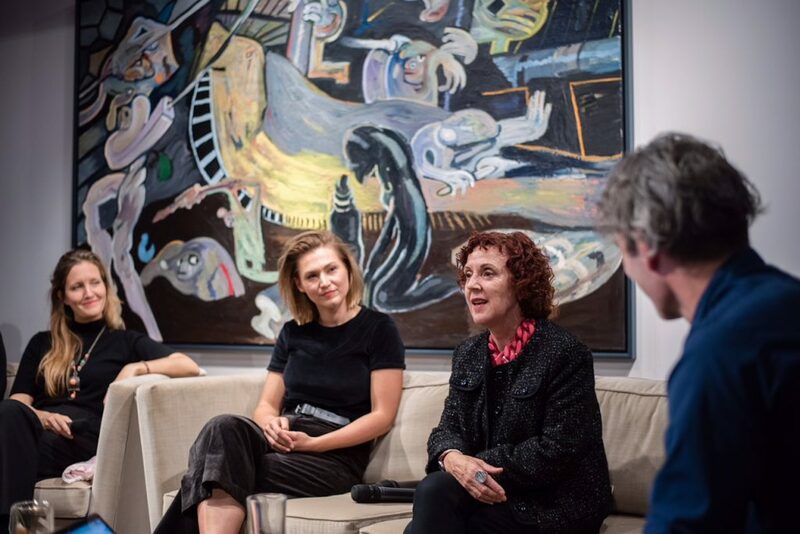 How will the industries of technology, art and textiles collide? 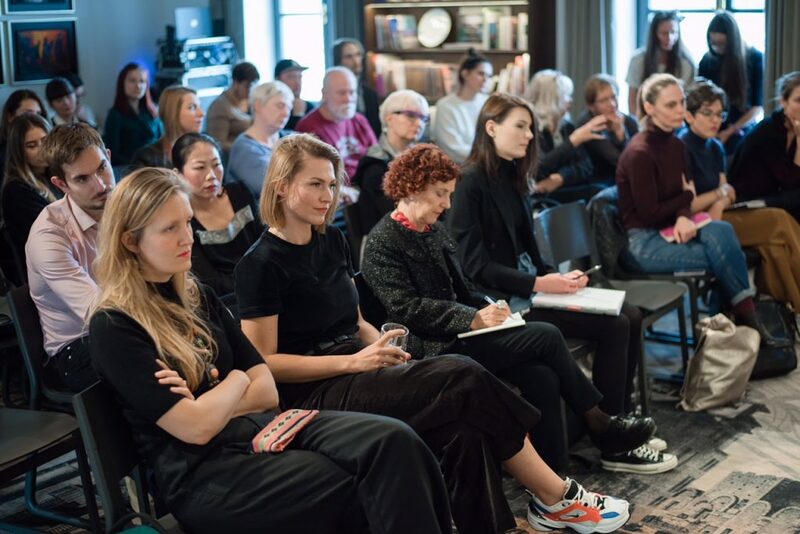 How is future of fashion changing?